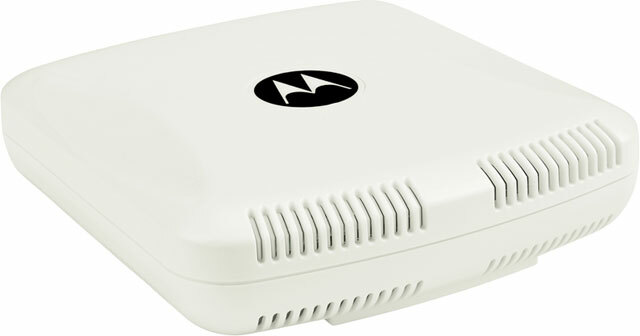 The Motorola AP 621 has been discontinued. No direct replacement is available. AP 621, AP0621: 802.11n Dep 1-Rad external antenna, Ww Only!